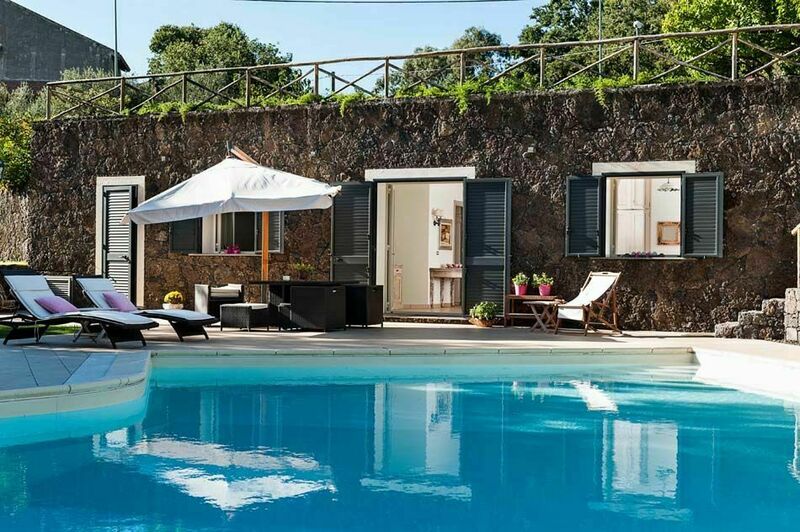 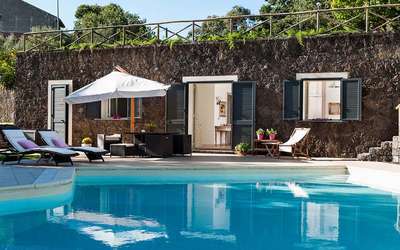 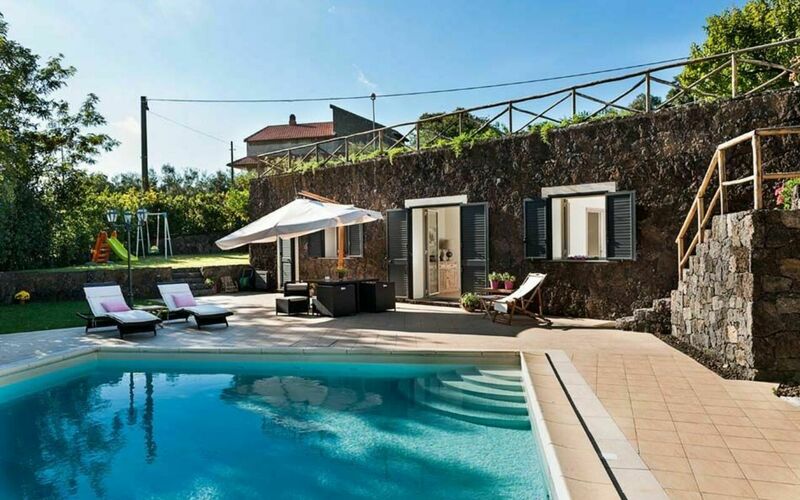 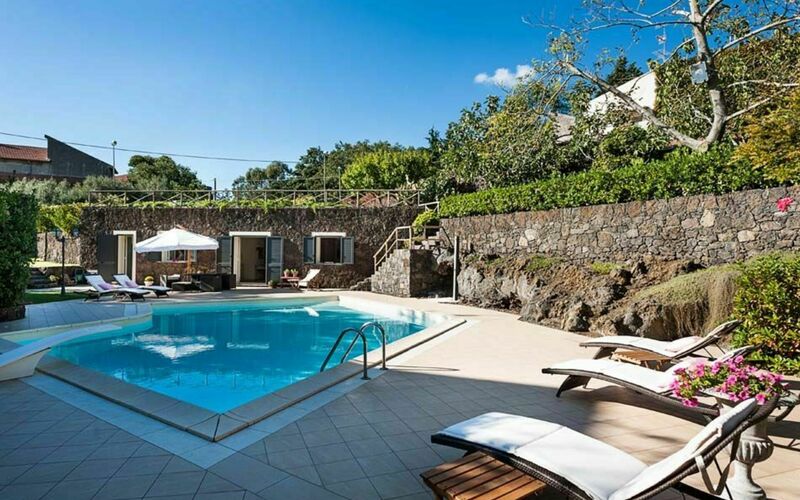 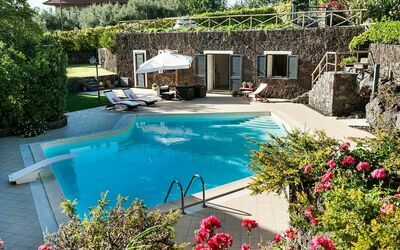 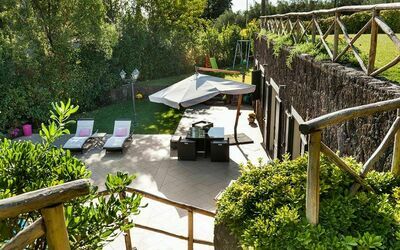 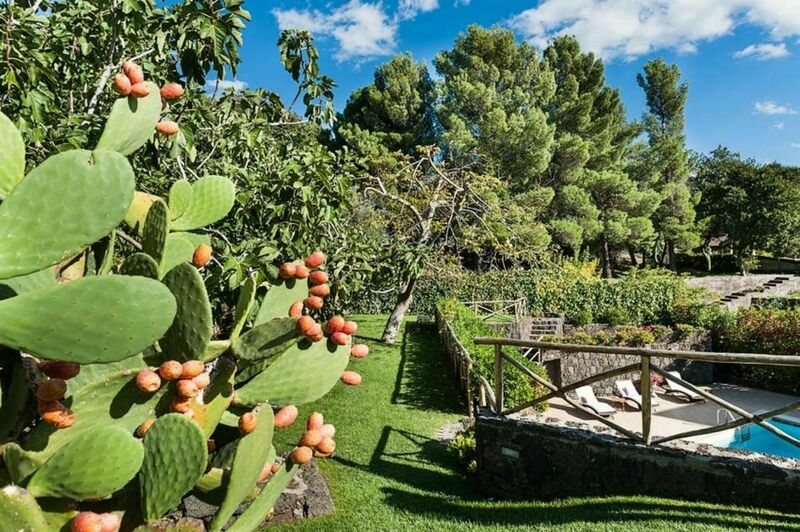 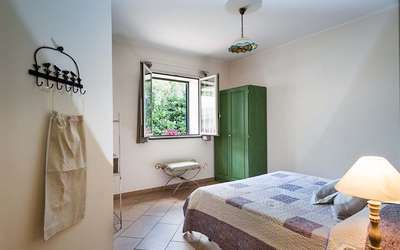 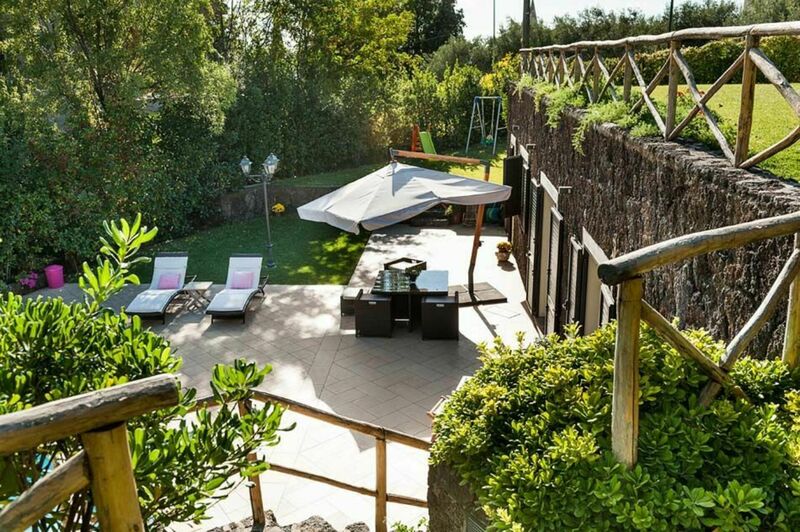 Al Monte is a comfortable house with swimming pool located in Ragalna, a characteristic village on the slopes of Mount Etna, Europe's highest and most active volcano, recently added to UNESCO's World Heritage list. The property is surrounded by black lava rock walls that create a nice contrast with the green lawned garden and with the modern look of the interior. 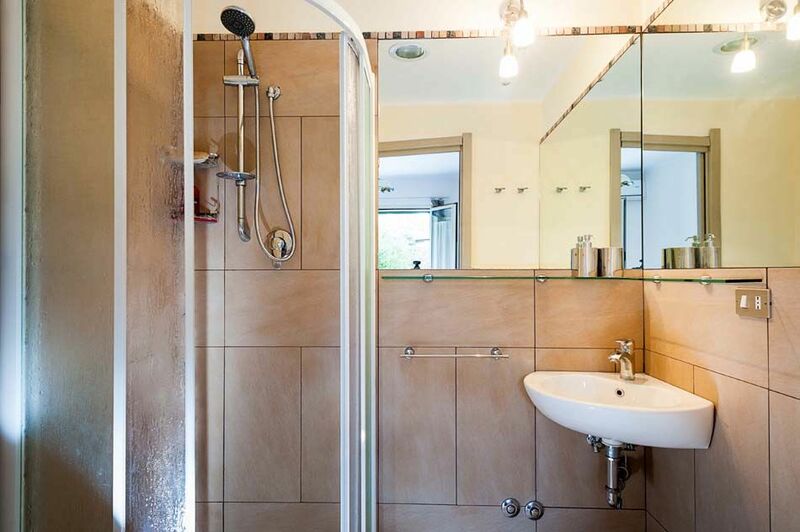 The house is all on one level and includes a living room/kitchen and two bedrooms with en-suite shower. 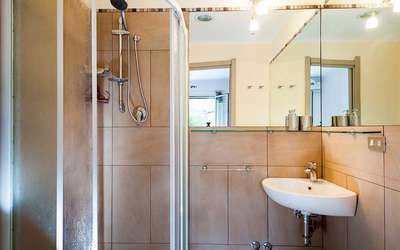 Furnished with taste and functionality, the house has all mod cons, such as air conditioning, internet Wi-Fi, IPod dock station, washing machine and dishwasher. 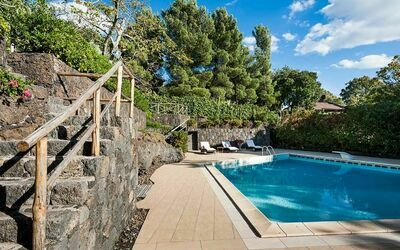 The pool can be heated on request. 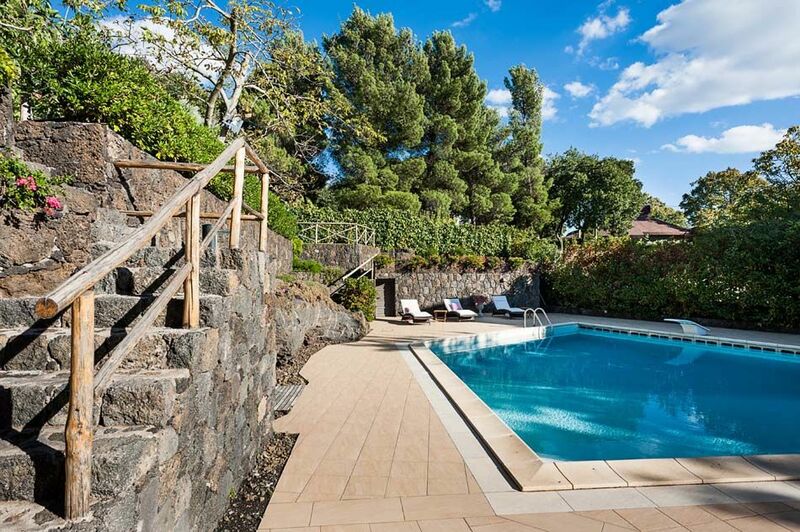 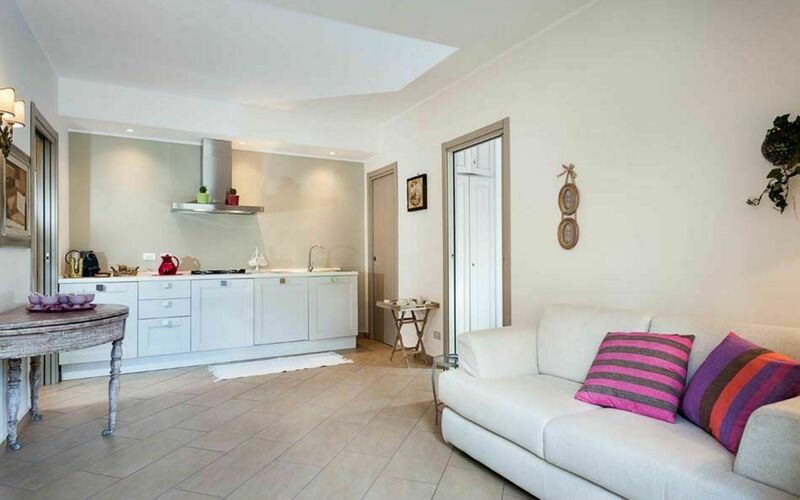 Set in a quiet but not isolated position, Montefiore is the ideal property for those seeking a relaxing holiday, but is also a good starting point for exploring the surrounding area. 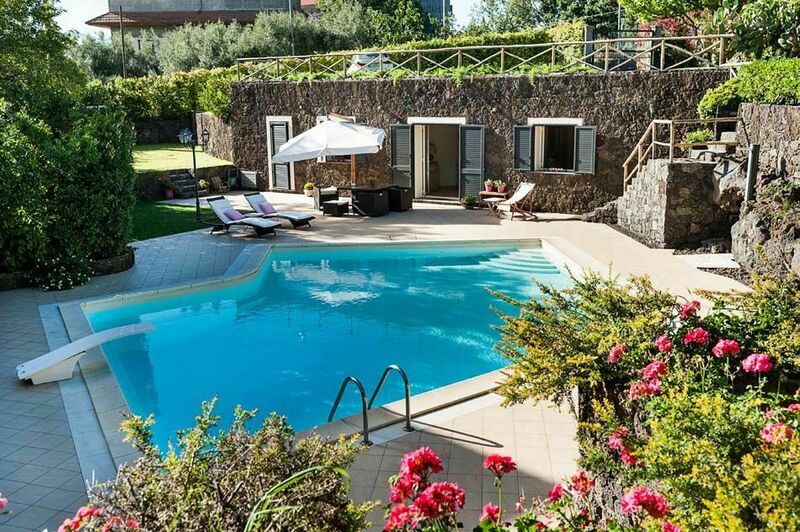 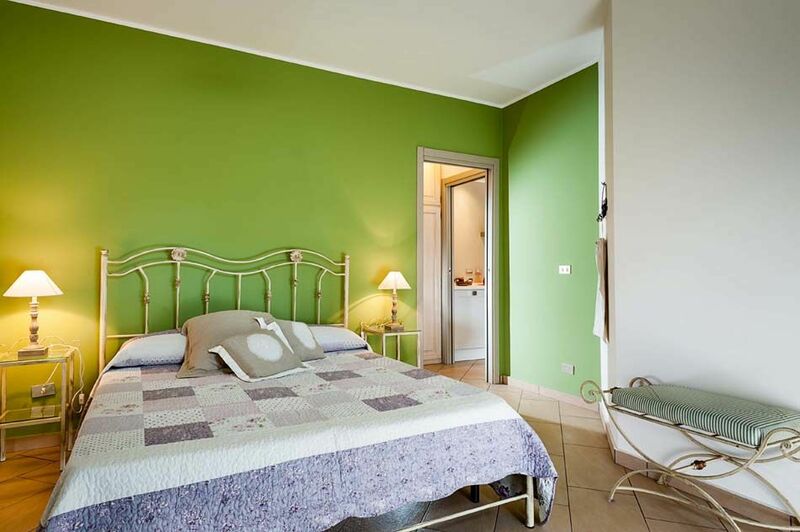 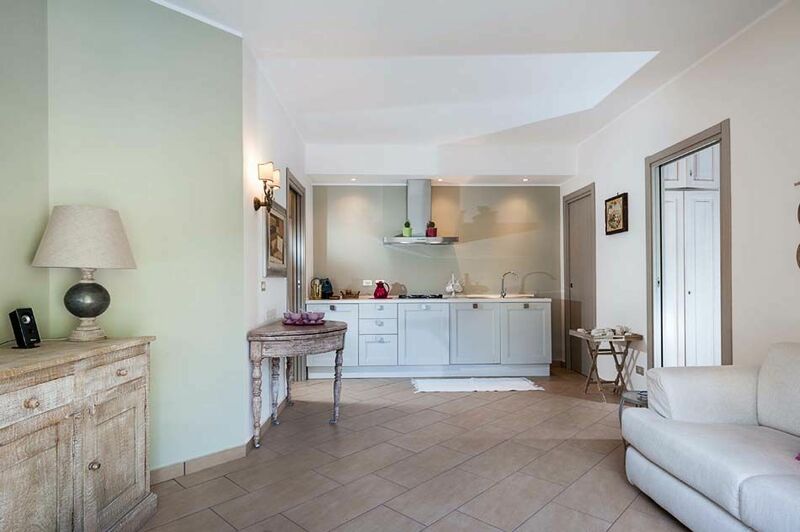 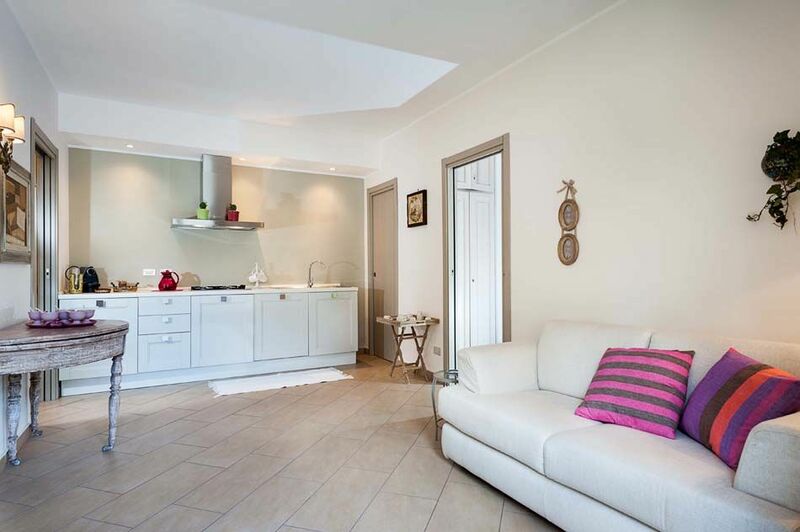 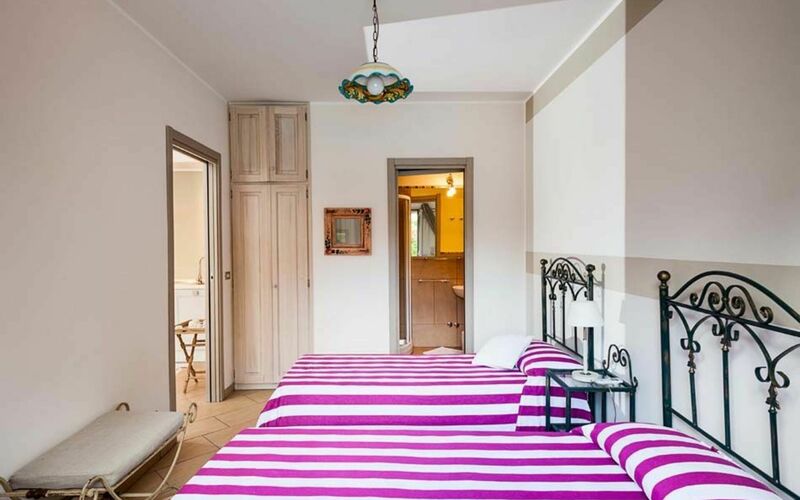 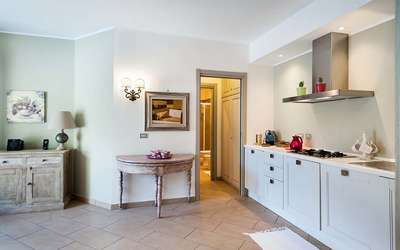 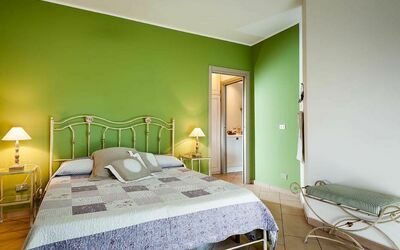 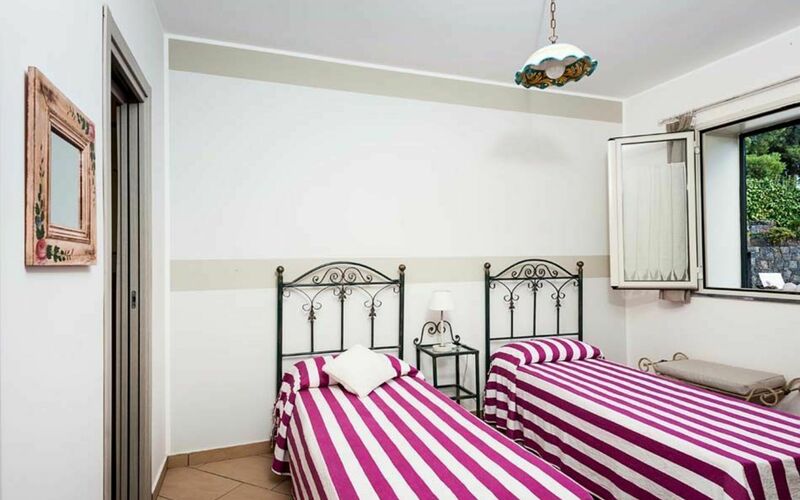 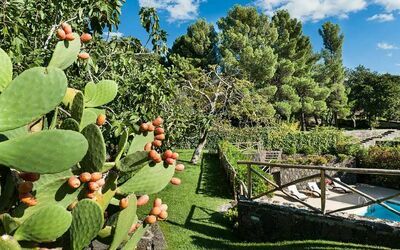 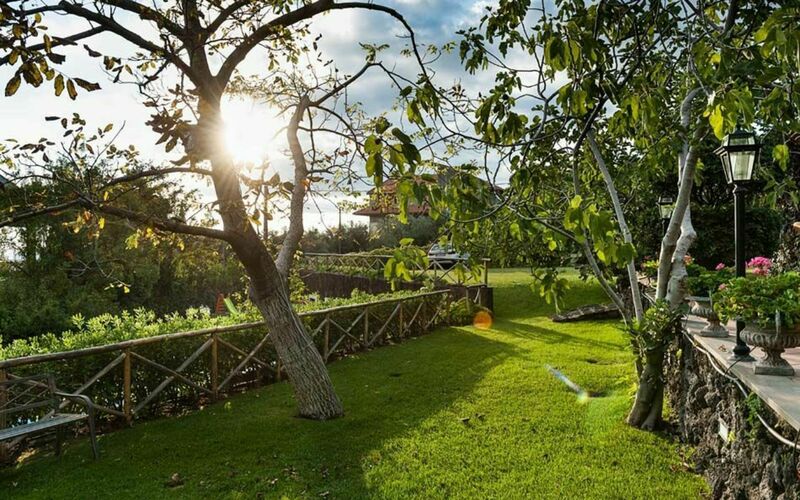 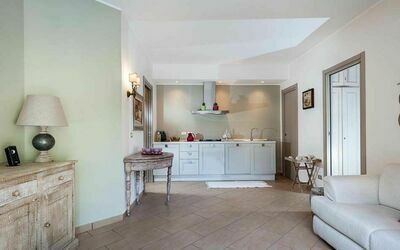 From the house can be easily reached the other villages and natural beauties of the Etna Park and the most popular towns on the Ionian coast, such as Taormina, Catania and Syracuse. 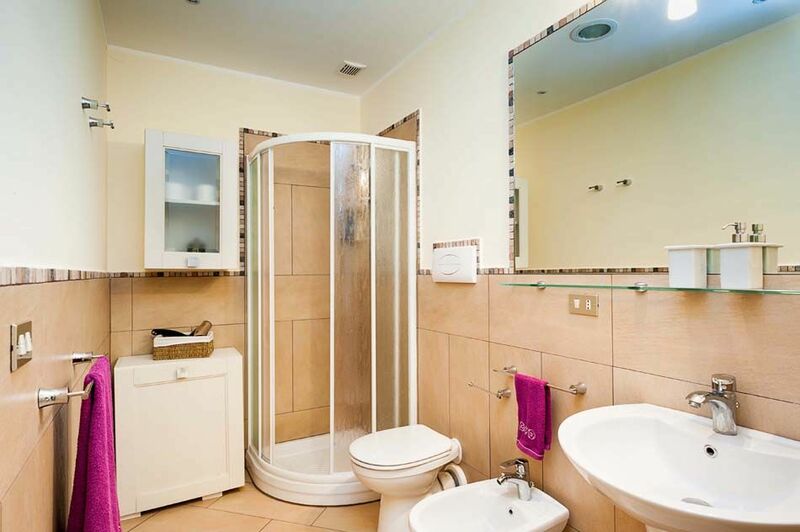 Ground Floor: kitchen/living room, 1 double bedroom with bathroom-shower, 1 twin bedroom with bathroom-shower. 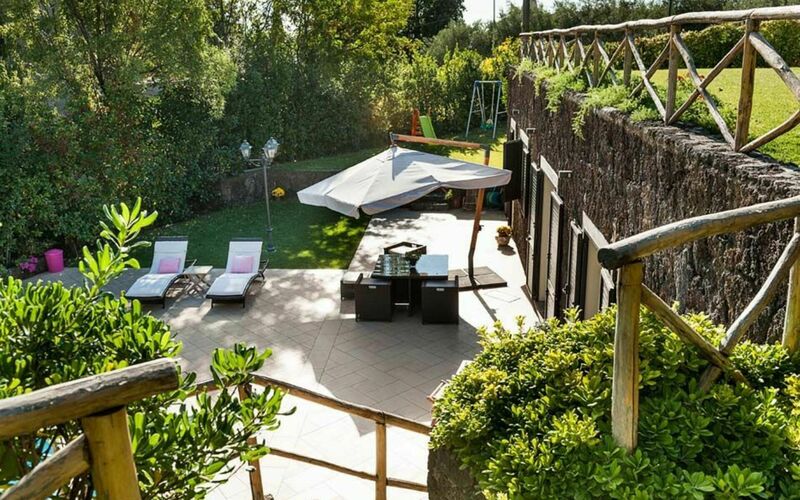 Terrace, garden, swimming pool, solarium. 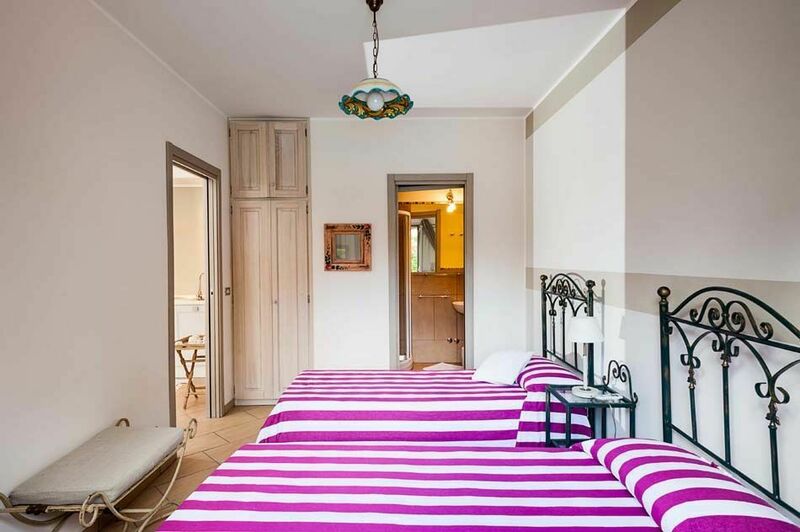 Jan 05, 2019 May 25, 2019 Any 7 € 225 n.a. May 25, 2019 Jun 08, 2019 Any 7 € 250 n.a. 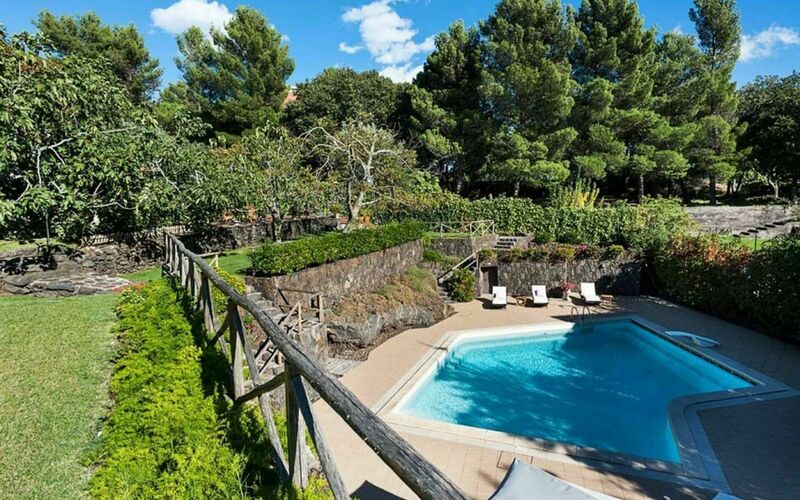 Jun 08, 2019 Jun 22, 2019 Any 7 € 275 n.a. 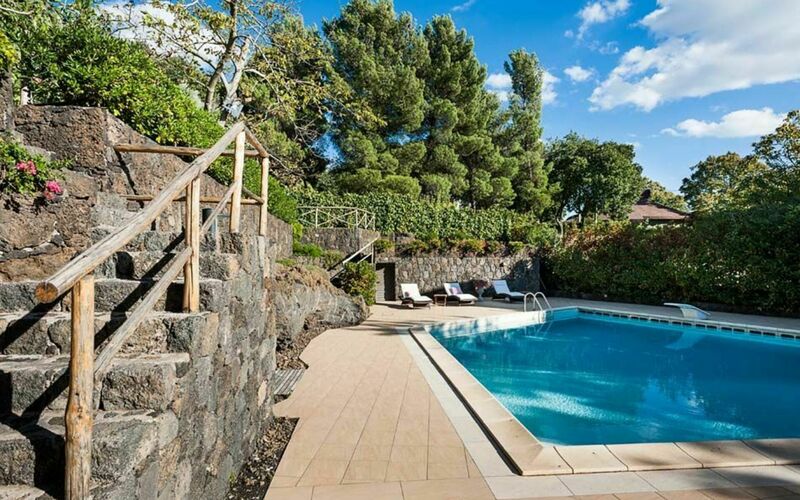 Jun 22, 2019 Jul 13, 2019 Any 7 € 299 n.a. 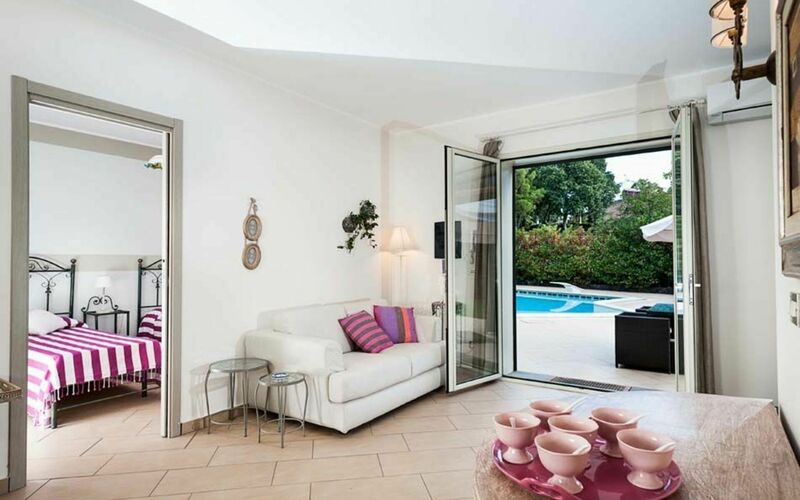 Jul 13, 2019 Jul 27, 2019 Any 7 € 325 n.a. 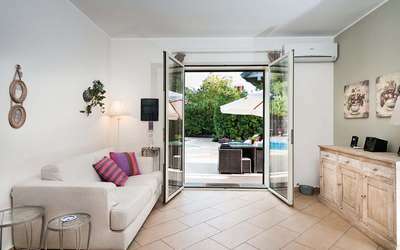 Jul 27, 2019 Aug 24, 2019 Any 7 € 400 n.a. Aug 24, 2019 Aug 31, 2019 Any 7 € 325 n.a. 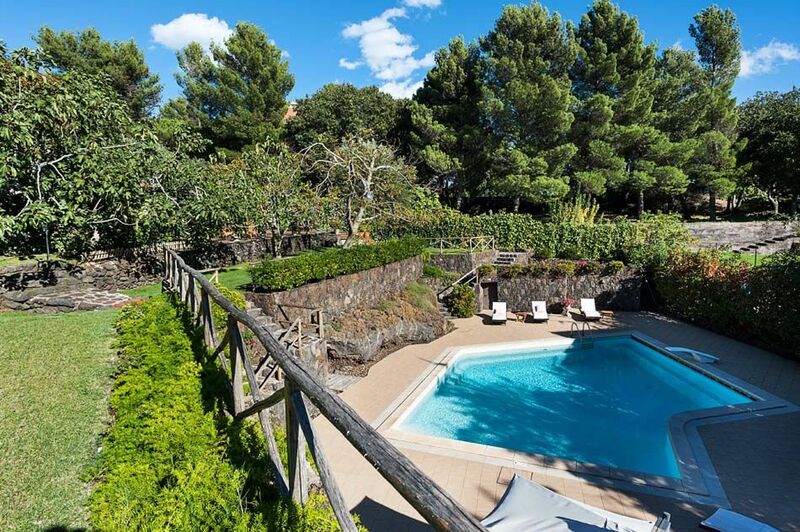 Aug 31, 2019 Sep 28, 2019 Any 7 € 275 n.a. Sep 28, 2019 Jan 04, 2020 Any 7 € 225 n.a.